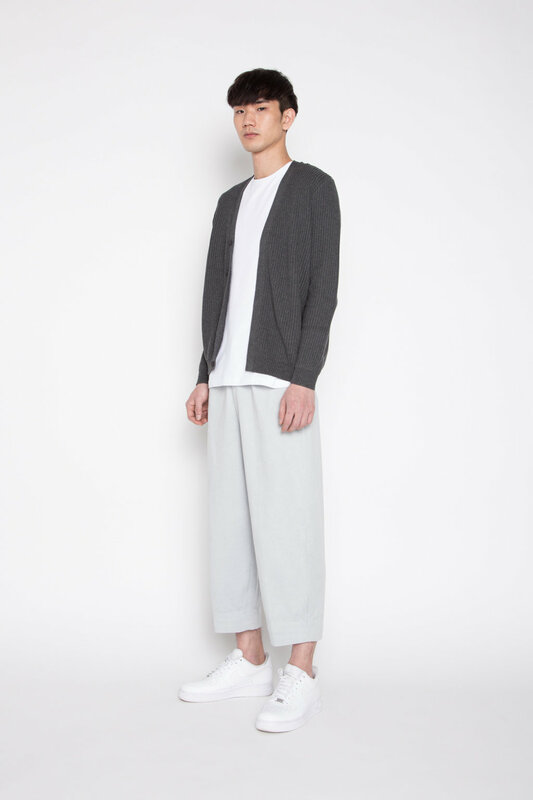 An easy-to-wear spring piece, this lightweight cotton cardigan is a definite wardrobe must-have. 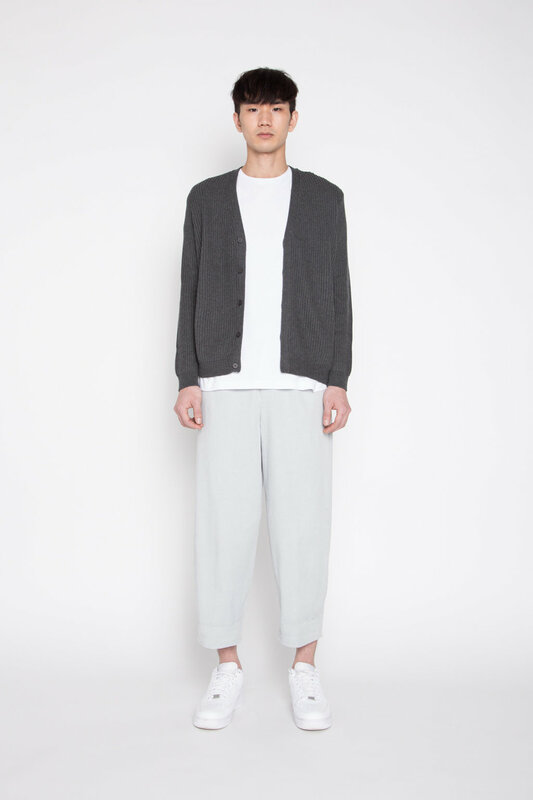 Designed with a clean cut look, it features a luxurious knit feel, relaxed fit, and a contrasted front button closure. 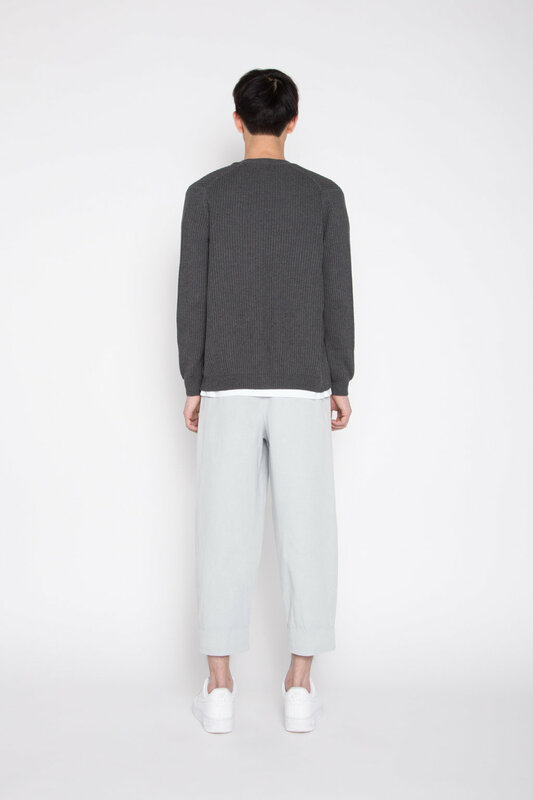 Style over a basic tee for added detail and warmth. Care Instructions: Hand wash cold, tumble dry low, or dry clean. No tumble dry.